In the journey of every nation there are moments that bring utmost pride and have a historic impact on generations to come. One such moment is today. India has successfully tested the Anti-Satellite (ASAT) Missile. 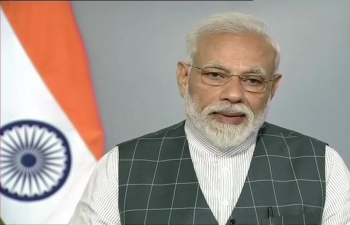 Congratulations to everyone on the success of #MissionShakti.